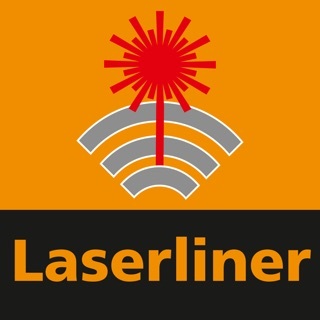 Companion application for the Laserliner rangefinder and various other devices, which enables direct connection and readout of values from the distance meter into the apps notebook and calculator. Measurements from moisture meter index can be selected and converted in realtime to desired construction materials, with improved material selection. Additional fast comment and edit options to easy and directly make notes to each single measurement, usable for documentation, communication and reporting and sharing the data. The LargeView mode with dynamic symbols improves and simplifies the fast reading and visualization of dynamic measurement data. The FotoNote functionality: for taking images, adding measures with laser distance meter and document your work. Adding visual timestamps for monitoring and visualizing the measurements on a worksite over a longer period. 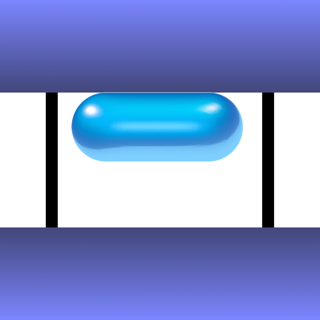 The free-style drawing in images and photos with time stamp option is used to document and compare several measurements in a single picture. Updated value editing and sharing views to allow to store user commands and geo location with each measurement. Storage in database allows easy search, collection and management of many measurement projects. Additional calculator function enables together with the notebook history an easy way to calculate with existing measurements. All measurements are supported by the new VoiceOutput function, to ease the focus on the measurement while listening to the results. The remoting functions for the Laserliner laser distance meter and other instruments allows direct control and triggering of new measurements also in difficult environment situations. 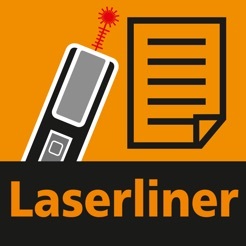 Fast and easy connection and handling with your Laserliner bluetooth devices. 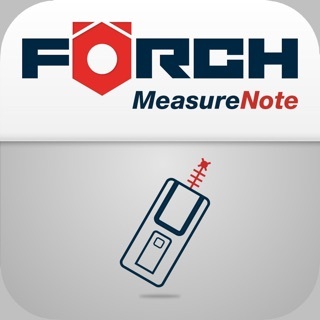 The new location functions allow easy management of your measurements and devices. With the MeasureLocation function each measurement can be tagged to refer to the worksite locations and manage them in a MapView. The Lost&Found feature helps to track your devices when they log off or get out of range, to find the last known position in the map view. Localized user interface and speech function, with language support for English, German, French, Dutch, Finnish, Swedish, Norwegian, Danish, Polish and Japanese language, more languages to come. Distance-Master Compact Plus, Distance-Master Compact Pro, LaserRange-Master T4 Pro, MasterLevel Box, MasterLevel Compact Plus, DampFinder Compact Plus, DampMaster-Compact Plus, MoistureMaster-Compact Plus, MultiWet-Master Compact Plus, CondenseSpot XP, ThermoSpot XP, MultiMeter Pocket XP, MultiMeter XP, ClampMeter XP, ThermoControl Duo, ThermoMaster Plus. Updated moisture material conversion, added direct wood materials.